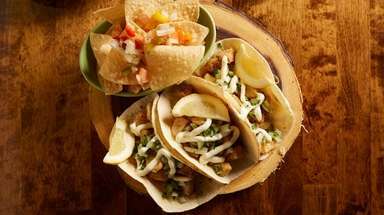 How much do you really know about Long Island's favorite cuisine? 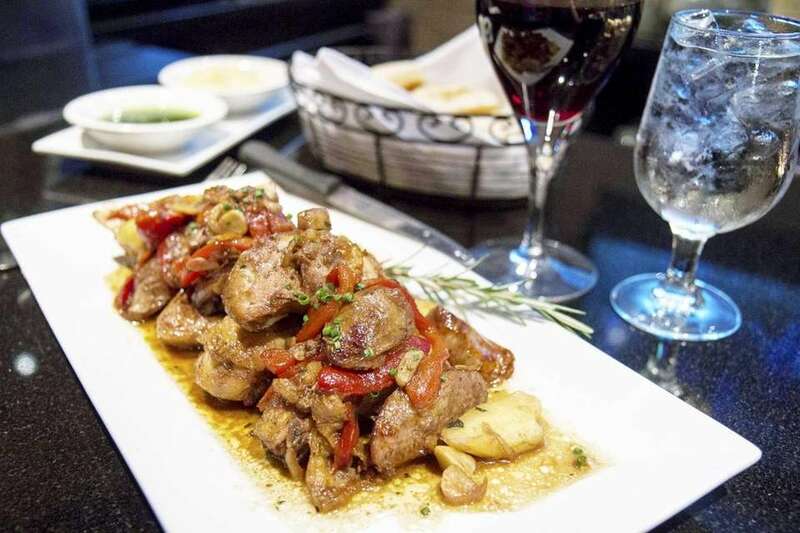 Here are 30 fun facts about Italian dishes, eateries and more. 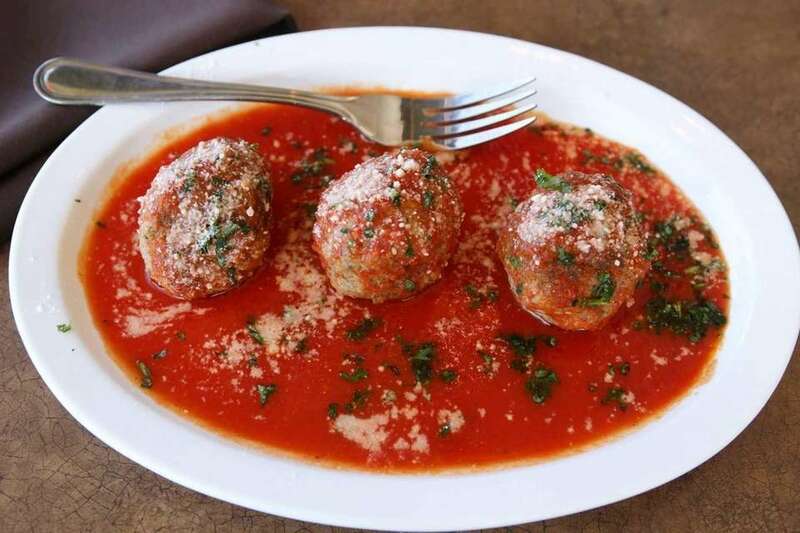 Italians do not put meatballs on spaghetti. 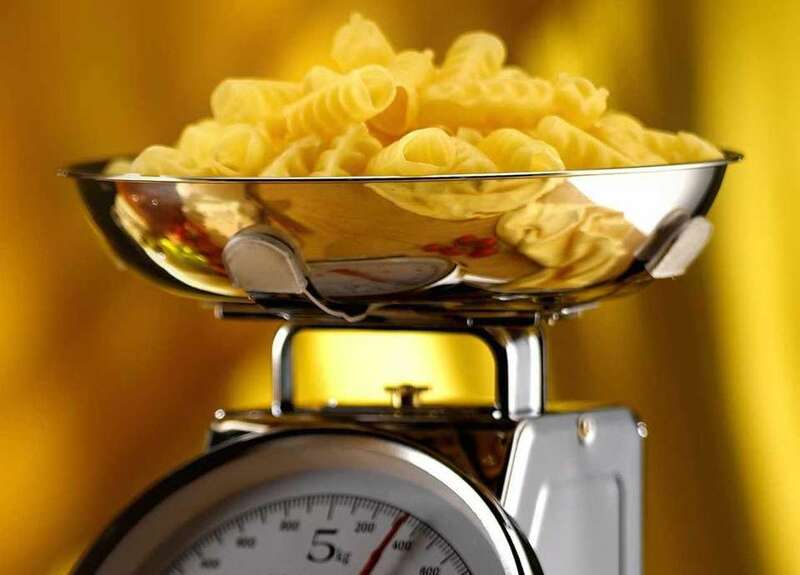 The average person in Italy eats more than 51 pounds of pasta every year. 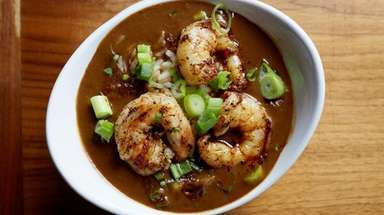 The average person in North America eats about 15.5 pounds a year. 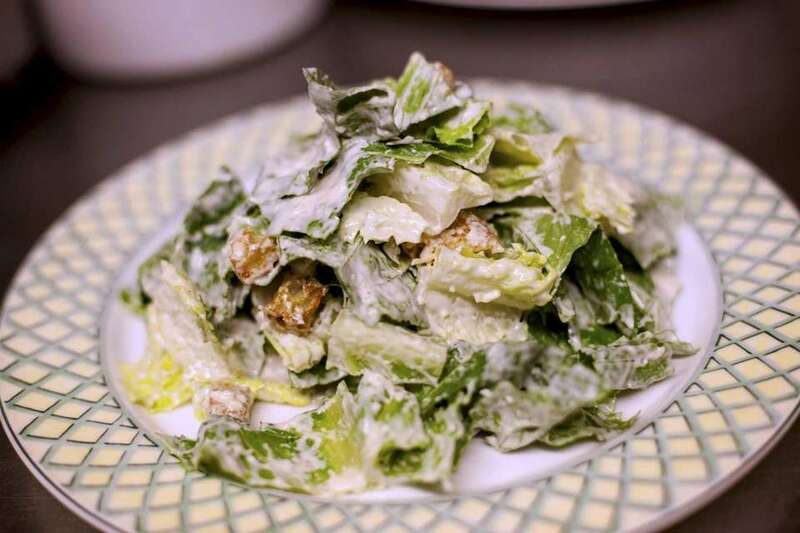 Caesar salad, a combination of romaine lettuce, raw egg yolk, Parmesan cheese and croutons was invented in the 1920s by Caesar Cardini, an Italian restaurateur living in Tijuana, Mexico. 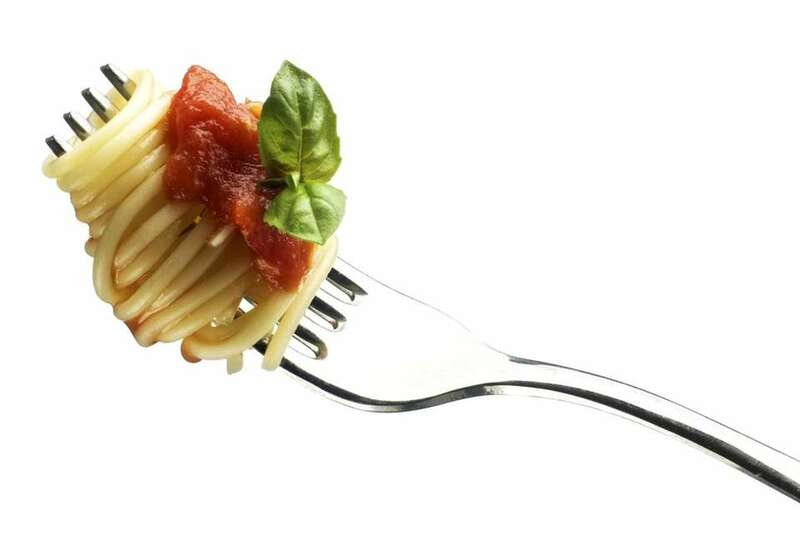 Before eating a meal, Italians say to each other: "Buon appetito!" 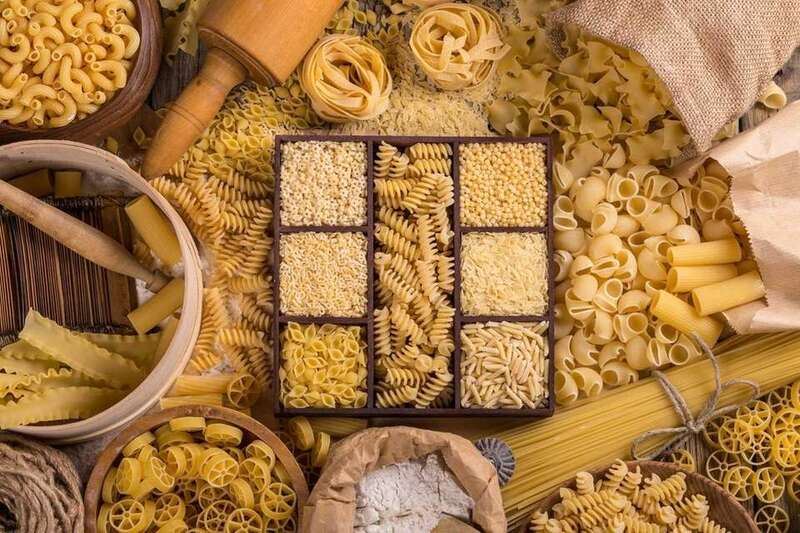 More than 600 pasta shapes are produced worldwide. 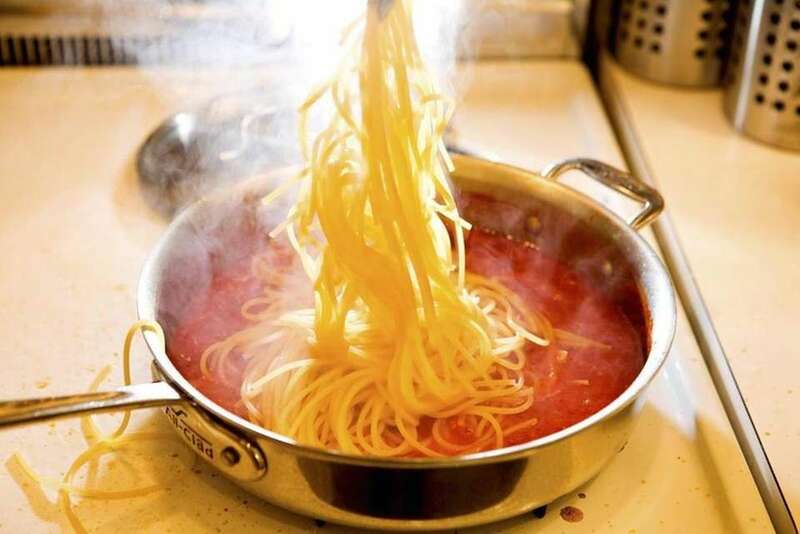 It was not until the 1700s that tomato sauce was included with spaghetti in Italian kitchens. 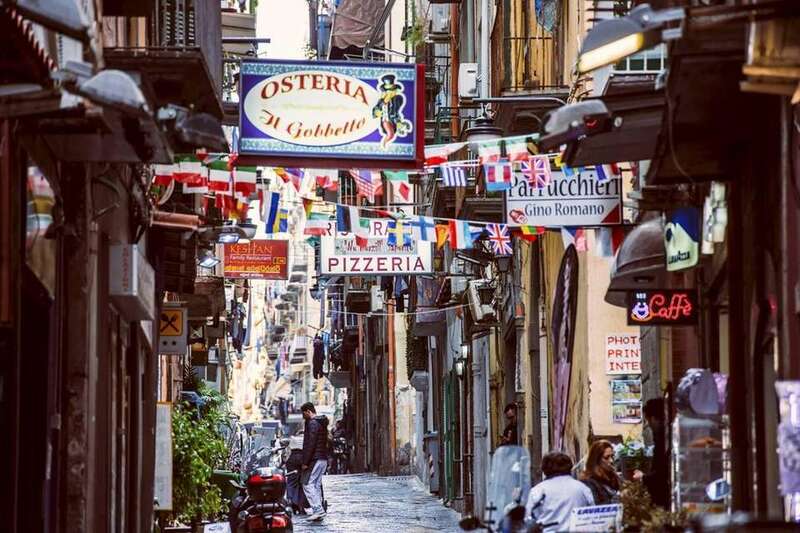 Pizza was invented in Naples during the 18th century. 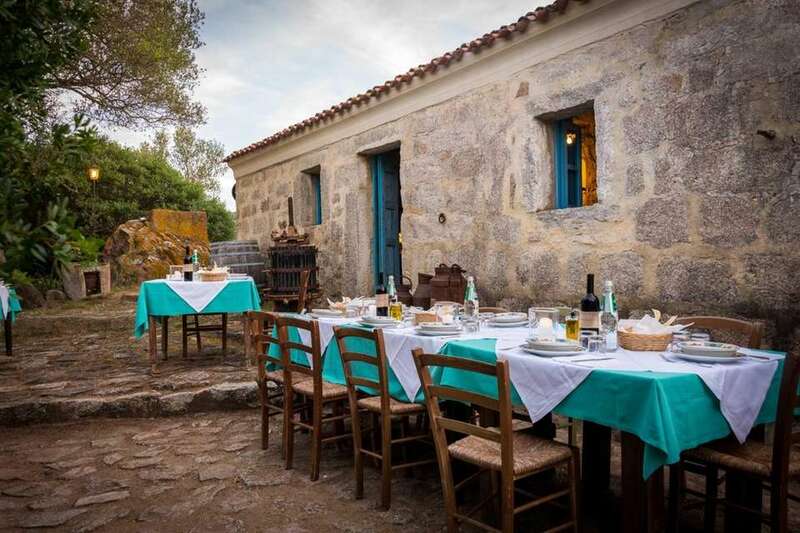 On the dining table in Italian homes, there is always water, wine and bread. 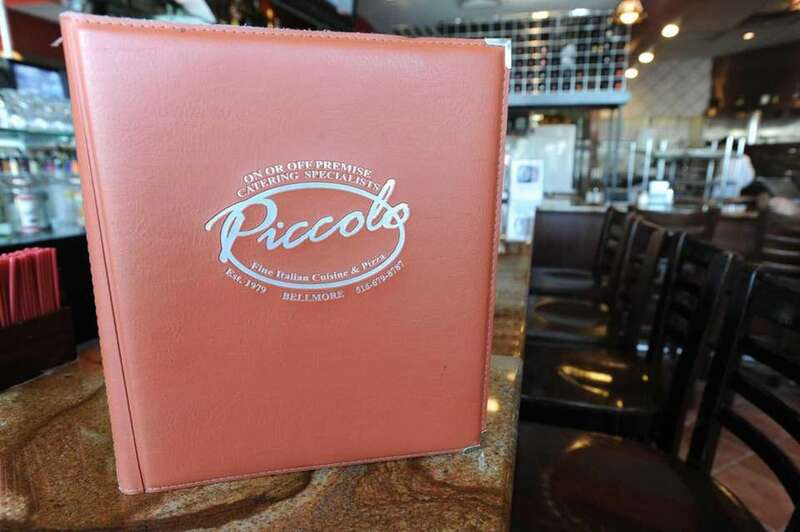 More than a dozen restaurants on Long Island have "piccolo" or "piccola" meaning "small" or "little," in their names, four on Jericho Turnpike alone. Italian wedding soup is not a traditional soup served at weddings. It just means that the meat and greens go well together. 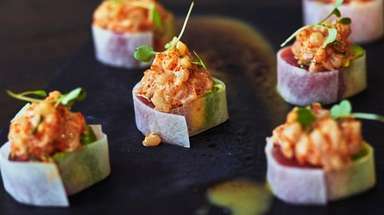 Lobster fra diavolo also is not a traditional old-country dish. It's really another Italian-American invention. 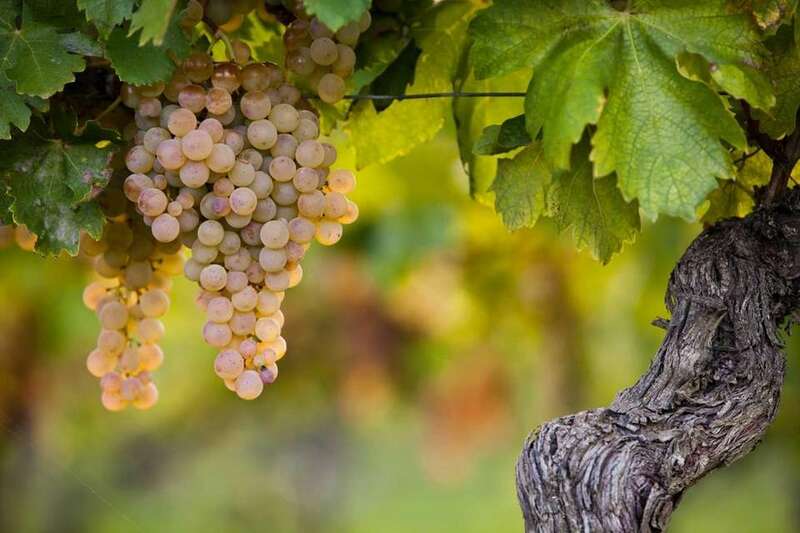 More than 300 grape varieties are grown in Italy. 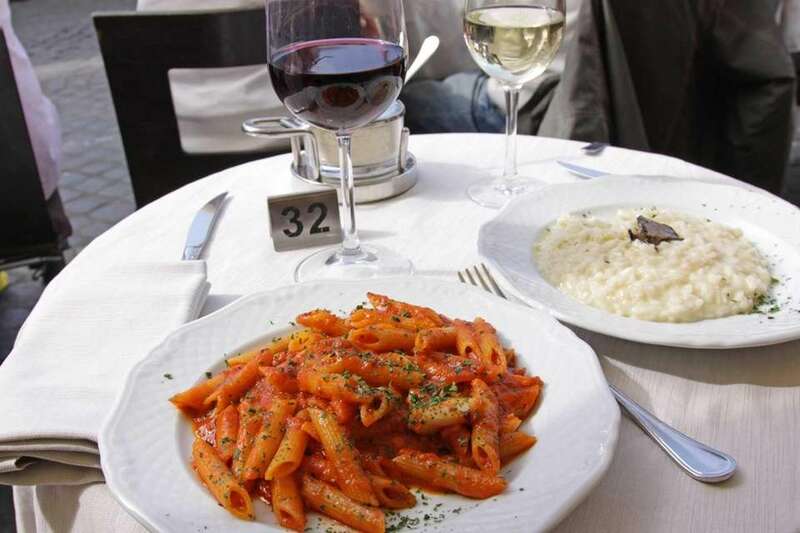 The main meal of the day in Italy is at lunch time. The word for lunch is "il pranzo." 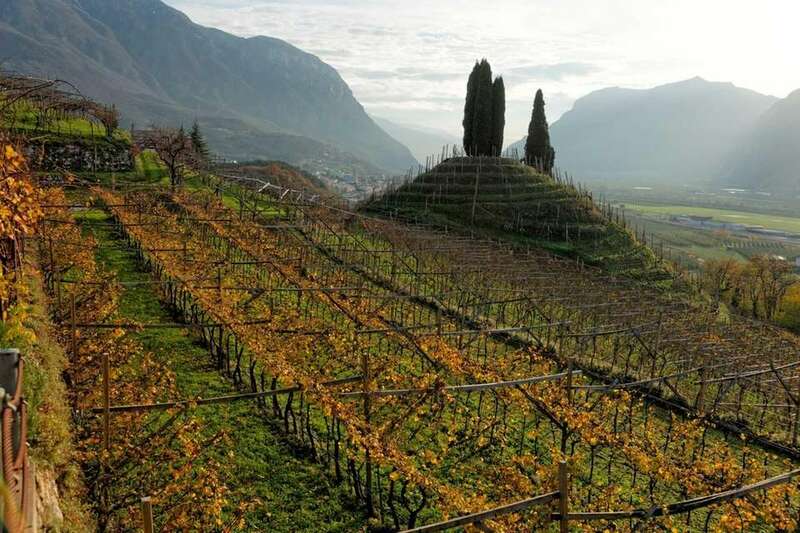 Italy ranks second worldwide in wine production, trailing France, and ahead of Spain and the United States. Neapolitan ice cream originated in the United States in the late 19th century, and is presumably a reference to the three-layered frozen cream dessert cakes of Giuseppe Tortoni, a Neapolitan. 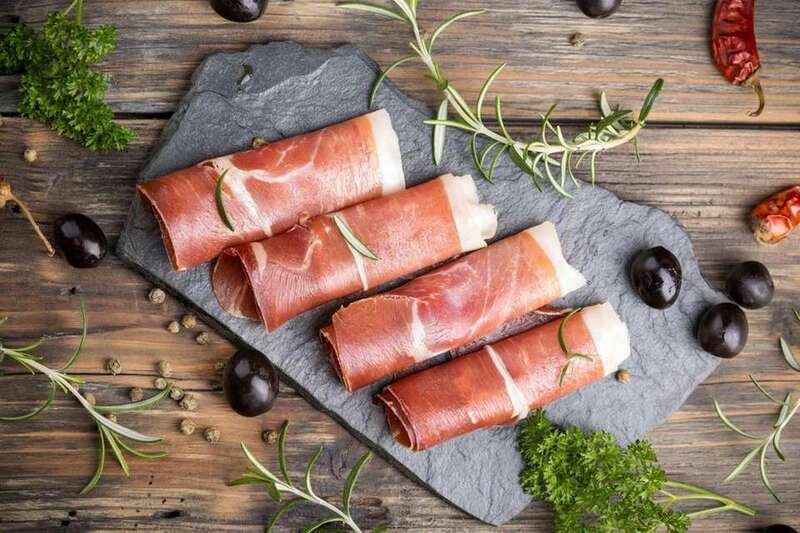 The USDA banned imports of prosciutto until 1989. Mortadella and Speck were outlawed until 2000. Other meats, including cotechino and zampone, are still banned today. 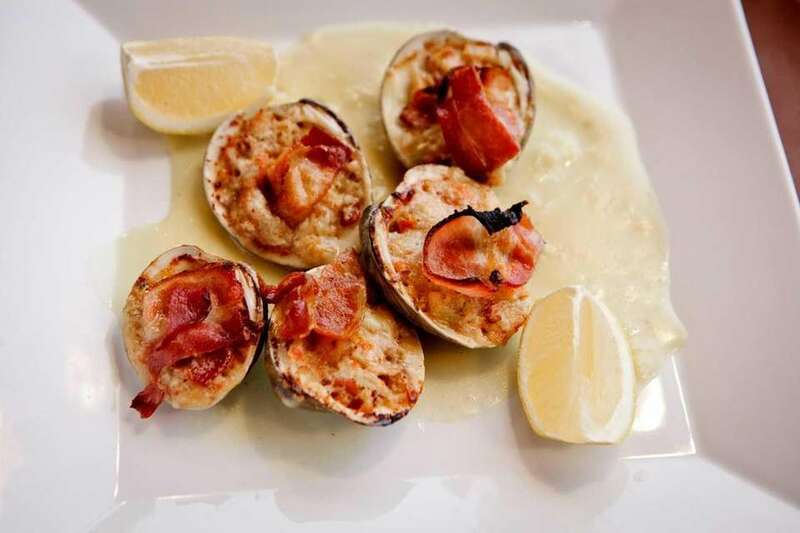 Clams Casino, the dish of baked clams topped with minced bell pepper, herb butter and slices of bacon, was invented in 1917 by Julius Keller, maitre d' of The Casino, a restaurant in Narragansett, Rhode Island. 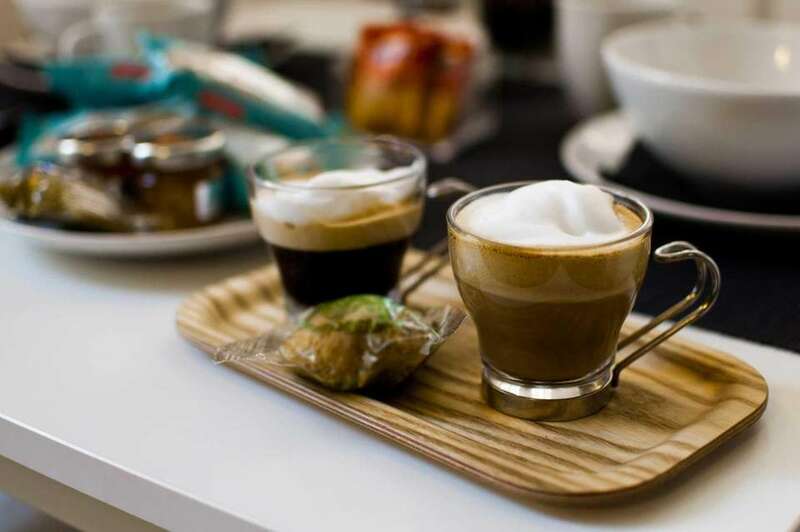 Italians only drink milky coffee, like cappuccino and caffelatte, first thing in the morning. 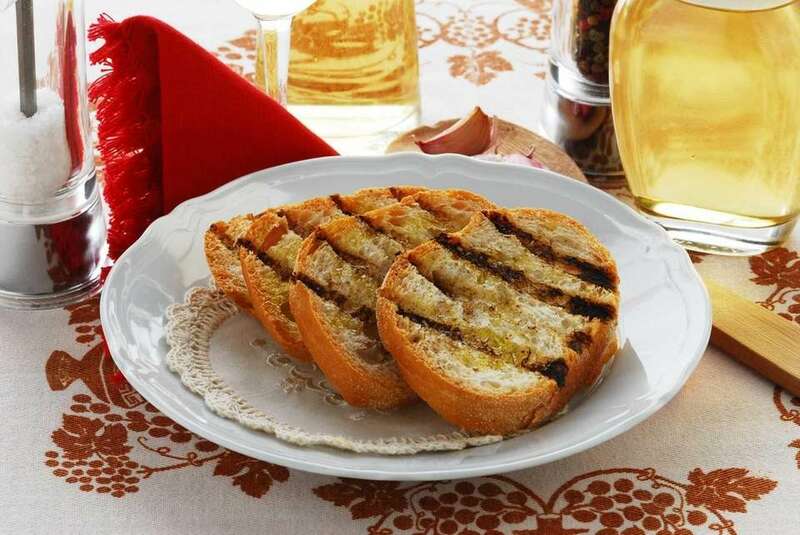 Although garlic and toasted bread are often paired in Italy (Tuscan "fettunta" is a piece of grilled bread rubbed with a cut garlic clove and anointed with olive oil), slathering a split loaf with oil and minced garlic and baking it is American. Ditto the practice of dipping bread in a dish of olive oil. 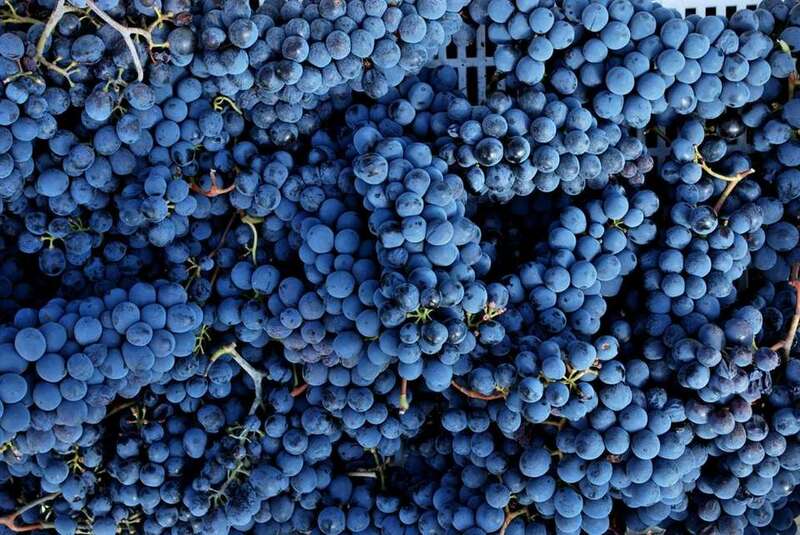 Sangiovese is the grape of Chianti and Brunello di Montalcino. 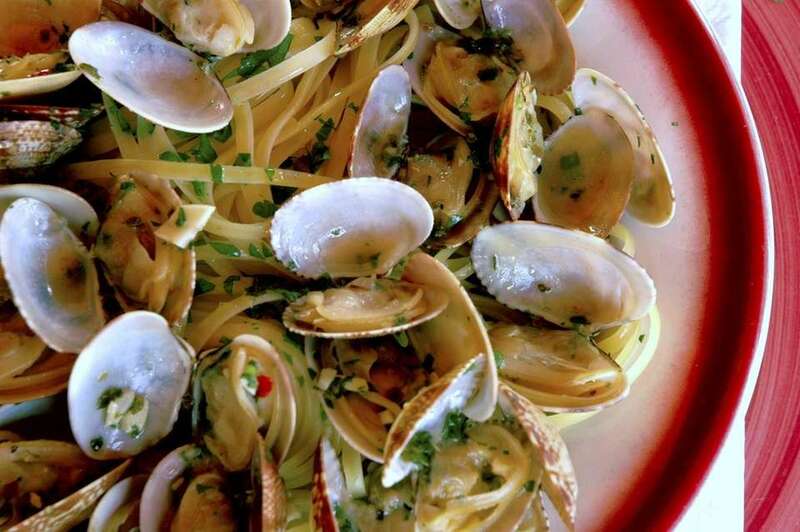 Italians have been known to argue over this, but traditionally do not put cheese on linguine with clam sauce. 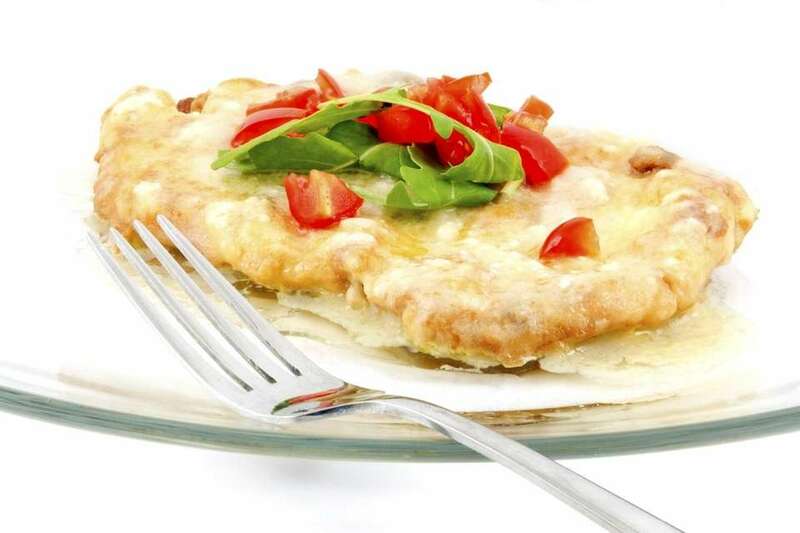 Veal Francese was created in Italian-American restaurants as a Gallic take on veal scallopini. 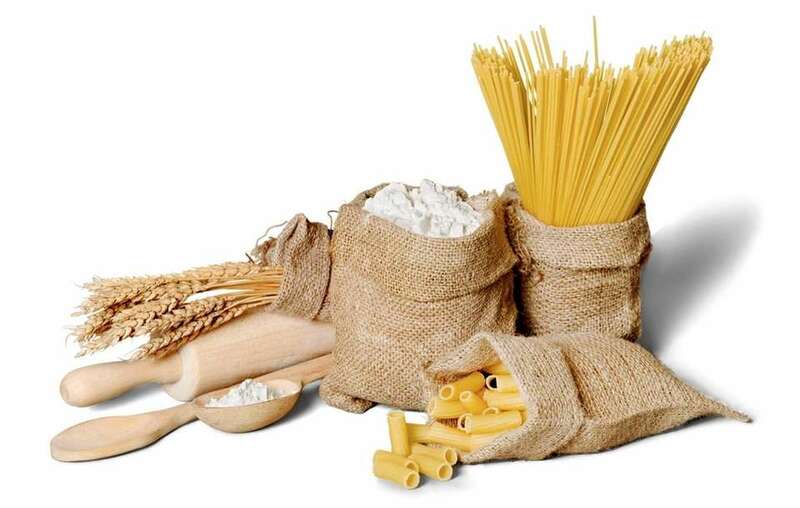 Each region in Italy has its favorite ways to enjoy pasta. 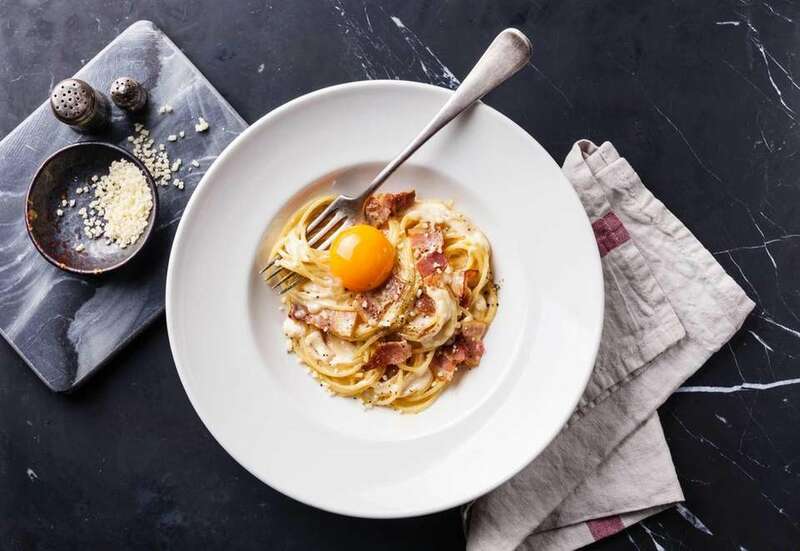 In Rome, two classics are the alla carbonara (with eggs and pancetta, similar to bacon) and cacio e pepe (with cheese and fresh cracked black pepper). 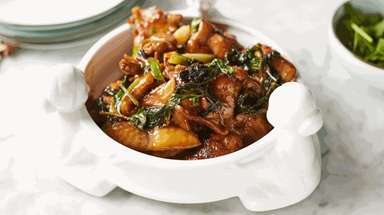 Chicken scarpariello is uncommon in Italy, although dishes called "scarpariello," which means shoemaker-style and is a rustic sautee (usually with potatoes and sausage), are made in southern Italy. 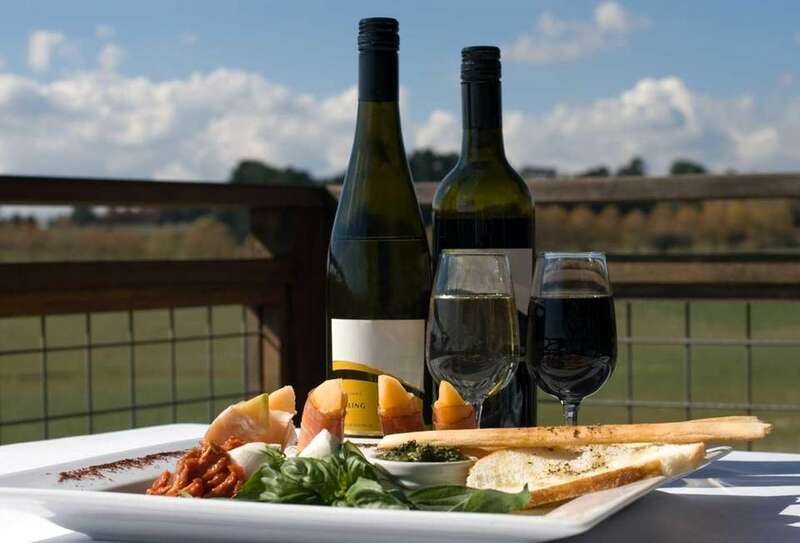 Feb. 13 is National "Eat Italian Food Day." 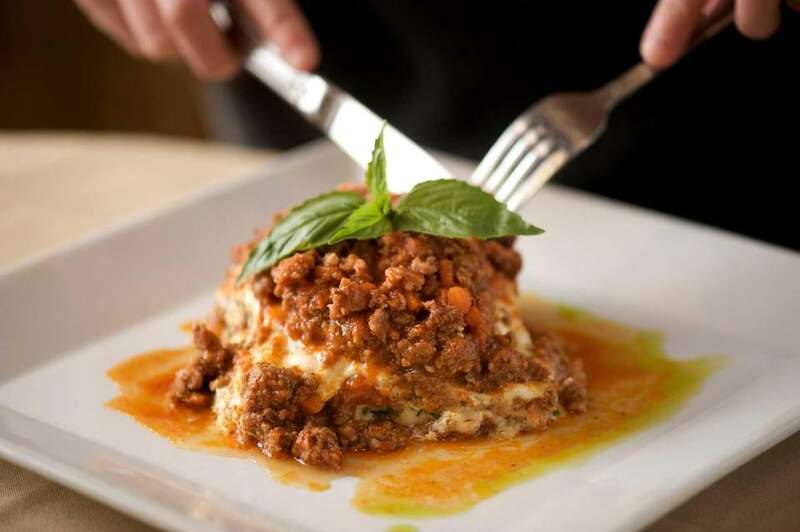 LI's best Italian restaurantsNewsday's picks for the top Italian restaurants of the year. 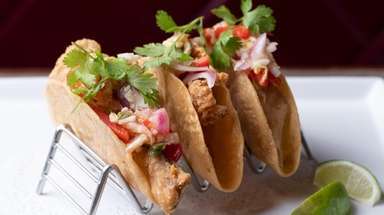 LI's top 100 restaurants of 2018We tested (and tasted) the local restaurant scene to bring you this.